There is so much to do at Walt Disney World, it can never been done in just one trip… or even several! 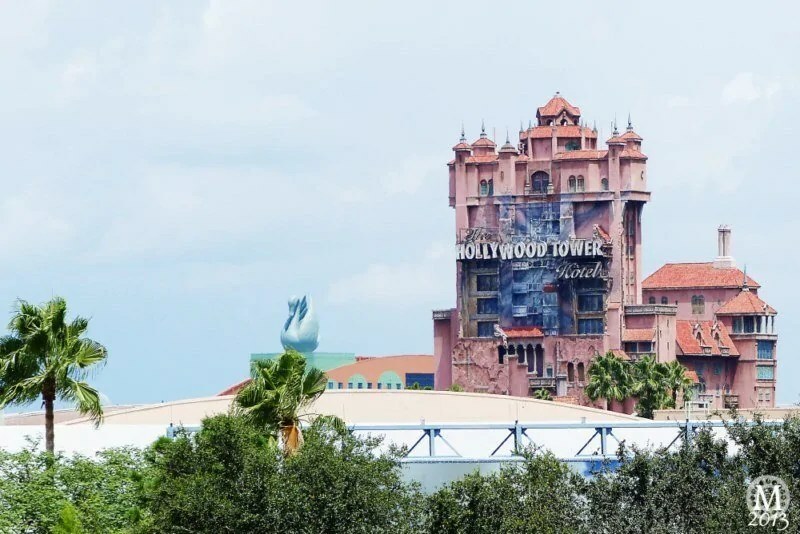 We’ve been on holiday to Orlando 3 times now, (2011, 2013, 2014), and there are several things we have yet to do – even whole areas of theme parks! 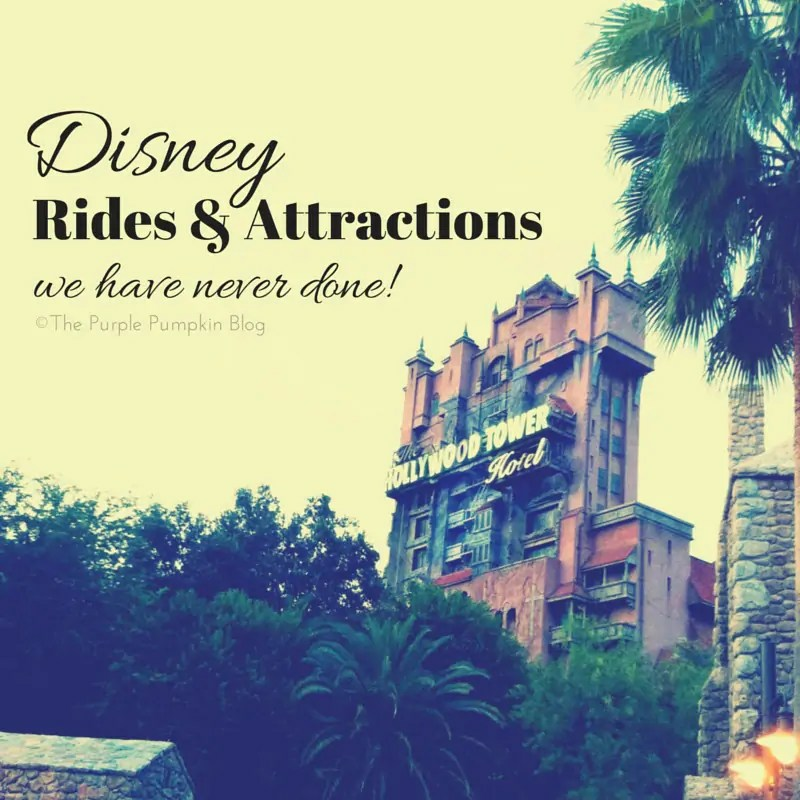 Today I’m sharing a list of the rides and attractions we have never done… but want to! We may get a chance on our next visit in October 2015 – only time will tell! Several of these are kids rides (especially in Magic Kingdom), which is why we’ve not been on them – the lines are often very long, and we are off doing something else! Other rides, for me as a plus-size girl, means that I worry about fitting safely or comfortably (marked with *). Astro Orbiter – Pilot your very own spaceship high in the sky above Tomorrowland amid a gleaming constellation of orbiting planets. Dumbo the Flying Elephant – Soar high in the sky on a whimsical flight over Storybook Circus aboard Dumbo the Flying Elephant. Mad Tea Party – Spin ‘round and ‘round in a giant pastel teacup during a madcap music-filled adventure. 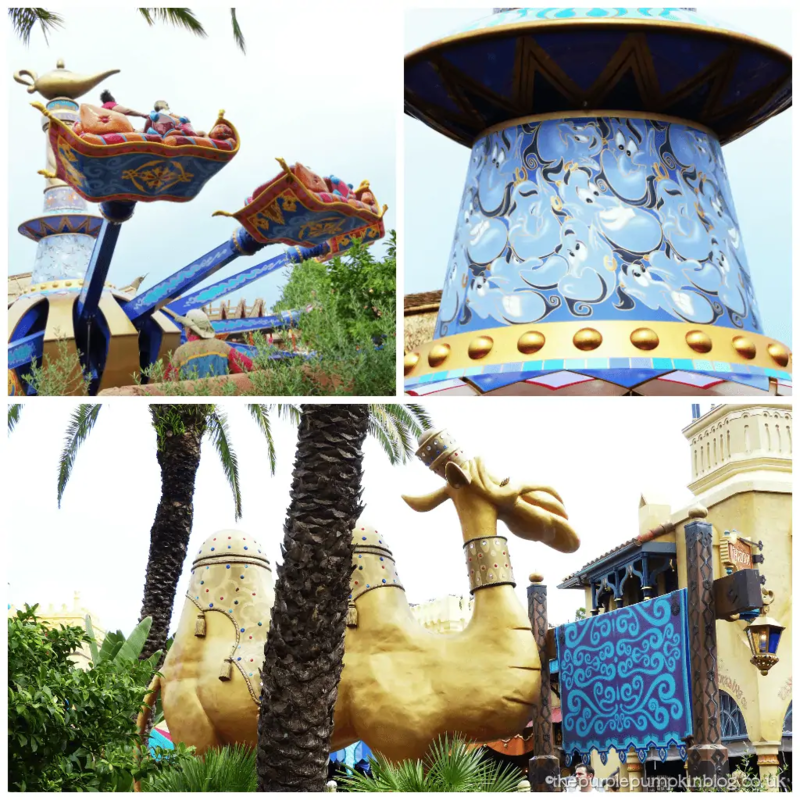 The Magic Carpets of Aladdin – Fly high over Agrabah on a magic carpet around a giant genie lamp. The Many Adventures of Winnie the Pooh – Travel through Hundred Acre Wood in an oversized Hunny Pot and immerse yourself in the stories of Winnie the Pooh. Peter Pan’s Flight – Fly over London with Peter Pan aboard a magical pirate ship to Never Land. A Pirate’s Adventure – Treasures of the Seven Seas – Discover hidden treasures, fend off enemies and join Captain Jack on an interactive adventure of a lifetime. Prince Charming Regal Carousel – Spin around, up and down to joyous music atop a regal steed at this classic attraction inspired by Disney’s Cinderella. Seven Dwarfs Mine Train* – Race through the diamond mine from Snow White and the Seven Dwarfs on an adventurous family coaster. Sorcerers of the Magic Kingdom – Roam Magic Kingdom park in search of clues and use your newfound magical powers to defeat dastardly Disney Villains. Space Mountain* – Blast off on a rip-roaring rocket through the darkest reaches of outer space. Tom Sawyer Island – Brave an adventure all your own at this rustic, secret hideaway inspired by the stories of Mark Twain. Under the Sea – Journey of The Little Mermaid – Descend below the waves for a splashy musical adventure featuring famous scenes from this cherished animated classic. 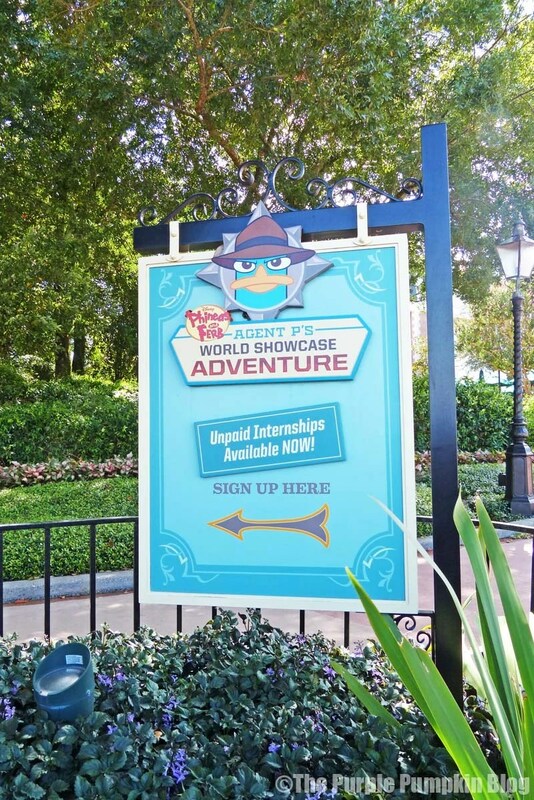 Disney Phineas and Ferb: Agent P’s World Showcase Adventure – Become a secret agent and go undercover on this interactive quest around World Showcase at Epcot. Rock ‘n’ Roller Coaster Starring Aerosmith* – Blast off in a super-stretch limousine through the darkened freeways of Los Angeles to the rockin’ tunes of Aerosmith. The Twilight Zone Tower of Terror* – Hurtle up and down into the Twilight Zone aboard a haunted “elevator” ride. DINOSAUR* – Take off on a scary, prehistoric tour aboard a rip-roaring Time Rover to save a dinosaur from extinction. 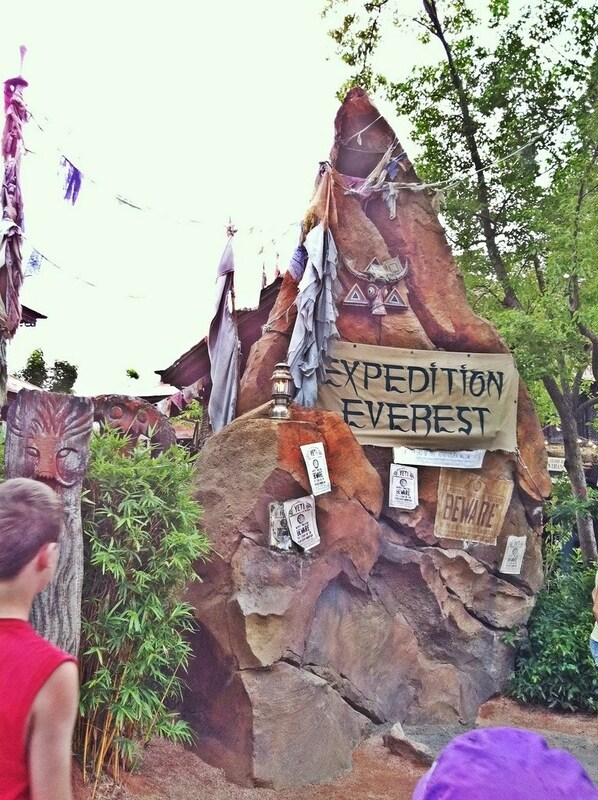 Expedition Everest – Legend of the Forbidden Mountain* – Careen through the Himalayan mountains on a speeding train while avoiding the clutches of the mythic Abominable Snowman. Primeval Whirl* – Spin and slide on a time-machine coaster back to the dinosaur age through a madcap maze of curves and drops. Flights of Wonder – Namaste! Let your spirits soar as exotic birds display their guile and grace in this inspirational, educational show. So, which Disney rides and attractions should we definitely make time for on our next trip? Are any of your favourites on our “haven’t done yet” list? Thanks for reading Day 16 of 100 Days of Disney 2015! 84 to go! Come back tomorrow for another Disney post! I was really scared on the Astro Orbiter, I felt like I was going to fall out! Tried to get on Seven Dwarves last year but the fast passes had gone so quickly maybe next year for this one. I think I have done quite a lot on your list! I have yet to do Mission Space and the Rock n Rollercoaster, oh and the Haunted Mansion. To be honest I love the fact I still have lots to see and do plus they are always adding or tweaking things, it gives me a good reason to go back time after time!